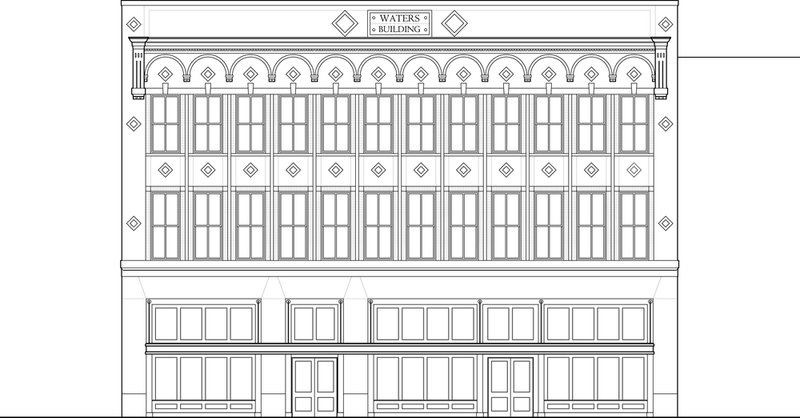 The Waters Building, located in downtown Florence, South Carolina, is a historical building that needed to be renovated. 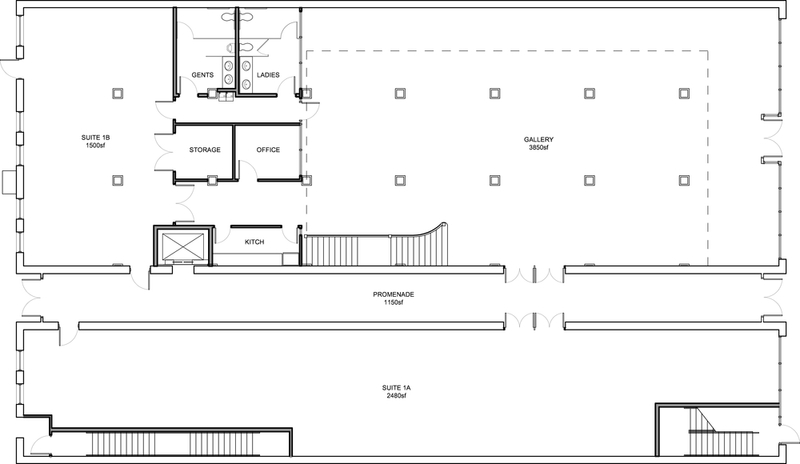 The developers hired Clarity Scanning to deliver both 2-D CAD as-built drawings and a 3-D BIM model (REVIT). The process is documented below. 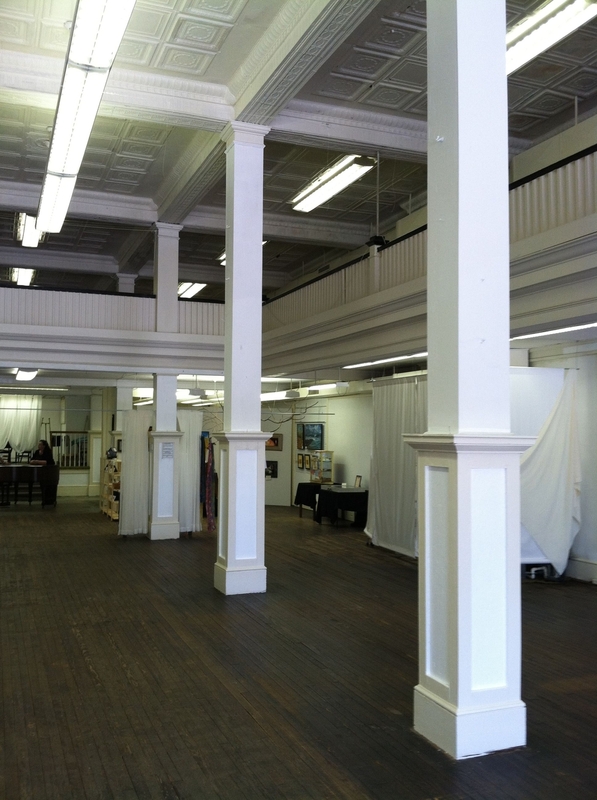 The existing building contains many historical and intricate details. Curved surfaces and historical mouldings prove to be very difficult and time consuming for a traditional measuring process. When using a scanner, many deficiencies are removed: multiple site visits, human error, dozens of photographs and hours of field measuring. The laser scanner can map all surfaces and points in an equal amount of time, no matter the shape or detail. The scan can be viewed as a virtual space in TruView or similar applications. The virtual space can be used for documentation, analysis or reference. In the appropriate application, the model can be toured and measured. If CAD or BIM model is needed then translation to the final step needs to happen. 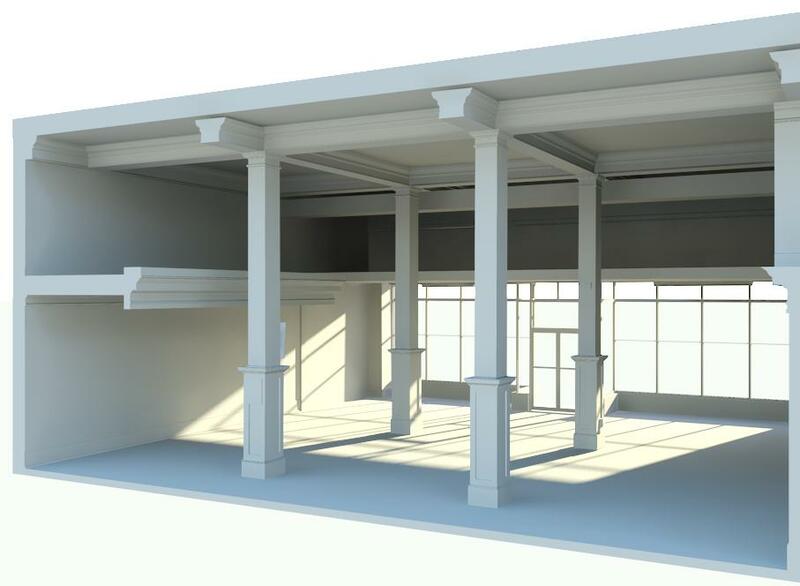 The model is then processed into work-able CAD, BIM (REVIT), etc. drawings at a specified resoluion. So whether you need simply walls, doors & windows or whether you need intricacies such as masonry cracks and light switches, the drawings detail can be tailored to your needs. The process can happen in a fraction of the time and cost compared to traditional measuring and CAD drawing while being perfectly accurate.